Protect Your Data, Secure Your Infrastructure, and Discover How to Defend Against Today’s Evolving Security Threats. Ready to protect your business with a data-focused security strategy? 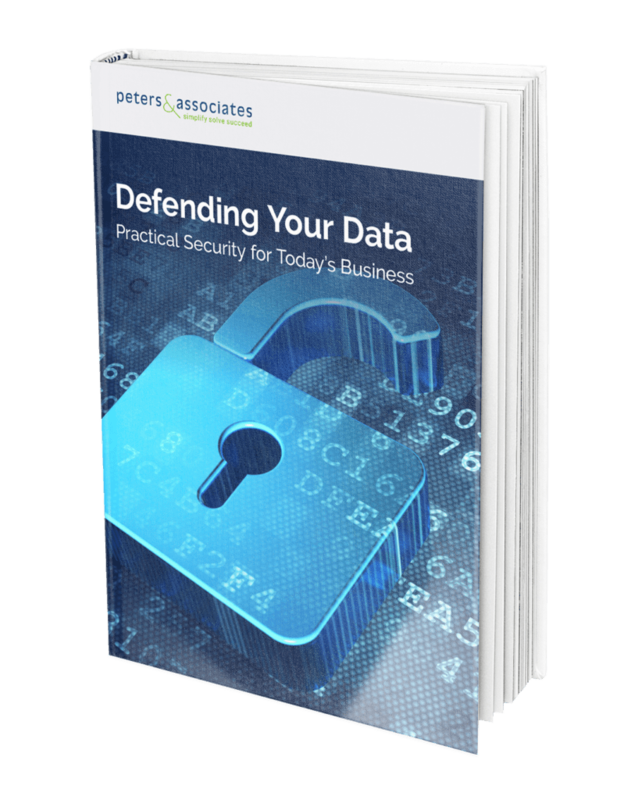 Defending Your Data: Practical Security for Today’s Business has the answers. There is no single way to protect everything, but there are ways to limit your exposure to security risks and safeguard your mission-critical data. This eBook covers everything your business needs to know to implement a holistic approach to security that will protect your business end-to-end through your people, processes, and technology. Evaluate your organization’s security program with our 10-minute Security Assessment and we’ll send you a free personalized report where you will discover how to improve your organization’s security posture.